Solidarity, flexibility and quality of life at work. 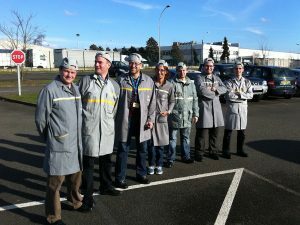 Groupe Renault is committed to you thriving in the company. 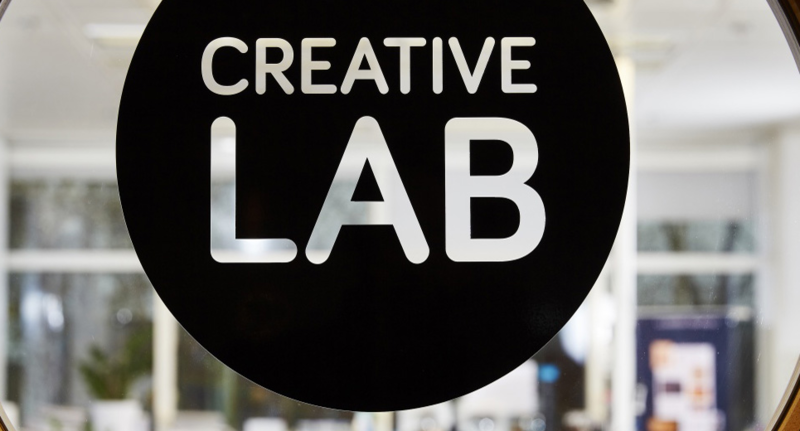 It’s a way to combine your professional and personal life. Everything to sustain your passion and let you take up new challenges. 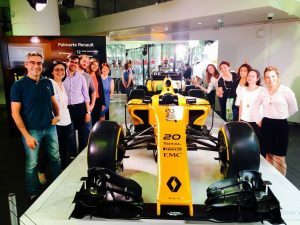 Because working at Groupe Renault is more than just a job. 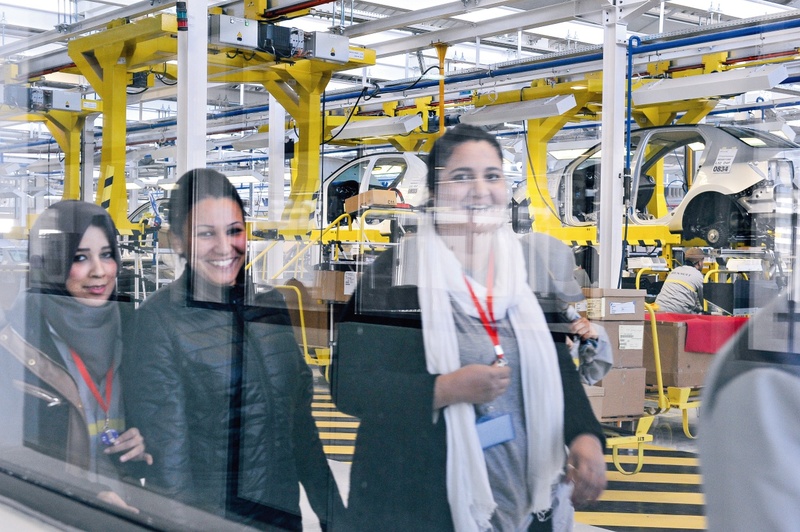 With locations in 125 countries, Groupe Renault offers you the chance to grow in a multicultural environment. Another chance to enhance your professional experience in contact with your future colleagues. And to expand your vision on the international level. She’s Spanish and speaks French, English, and Japanese. María Teresa, a mother of three, is now head of digital implementation for all of Renault’s process engineering. An employee who’s been able to strike the perfect balance between work, family life, and one of her passions: flamenco. Meeting. How do you experience the Group’s international dimension on a daily basis? The acceleration of synergies within the Alliance, and the development of increasingly tight bonds between the plants, the RCIs worldwide (Renault centres d’ingénierie, Renault Engineering Centres located around the world) and the corporate side, give me the chance to work with other countries every day. I experience this international dimension on a daily basis. 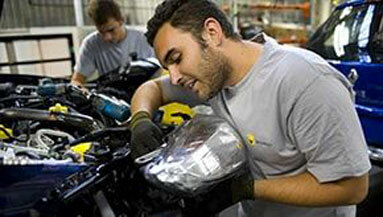 Cultural diversity is in Groupe Renault’s DNA. It’s enriching. My colleagues are French, Turkish, Romanian, Japanese, Moroccan, Algerian, Brazilian, Korean... To talk, we use tools like Skype. In a matter of seconds, I can write something to my counterpart in Korea, which makes communication and collaboration much easier. And what do you think of the teamwork? I’ve received a warm welcome, since I arrived. 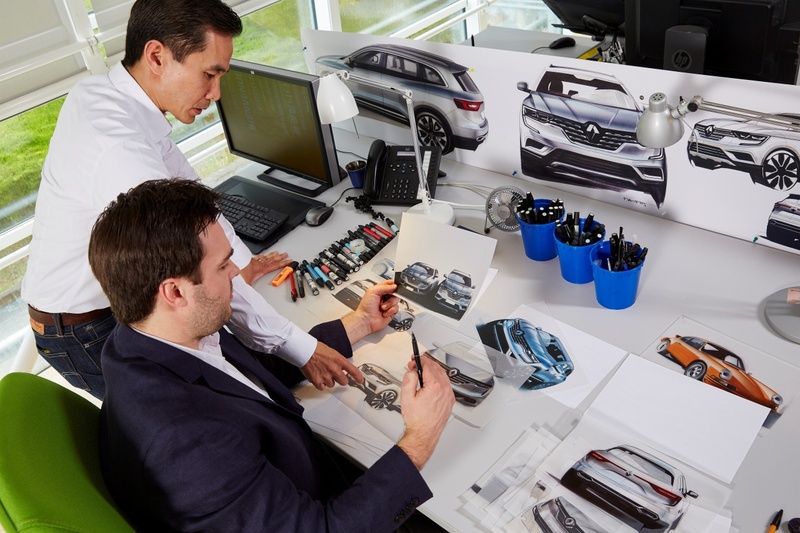 I’ve always worked in a team, and Renault is structured to encourage international collaboration. I really love that. There’s a richness of professional as well as personal interaction. It lets me be open to the world. Teamwork also gives me the opportunity to develop my skills. I have three children, ages 14, 12 and 10. I wanted to have time for them, and I’ve been part-time for a few years now. Groupe Renault has been very accommodating with my choices about work time. I’ve always been trusted, and have always been supported. I’ve had opportunities in line with my wishes and my commitments to the company. I’ve always been very free with my schedules and my choices. 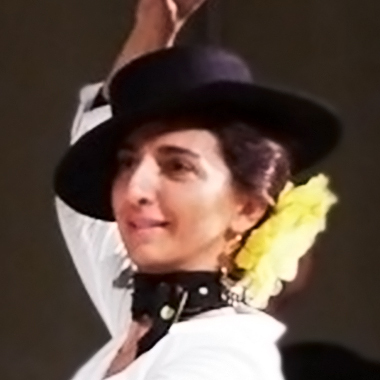 At the same time, I have a passion: I dance flamenco once a week. That’s my time, it brings balance to my life and I really insist on it! My ten-year-old daughter also dances. I hope we can be in the same group soon. 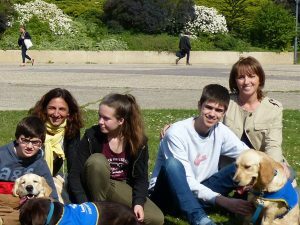 I’m also in an association, with one of my sons, that raises dogs for people with disabilities. I wanted to have time for my children. 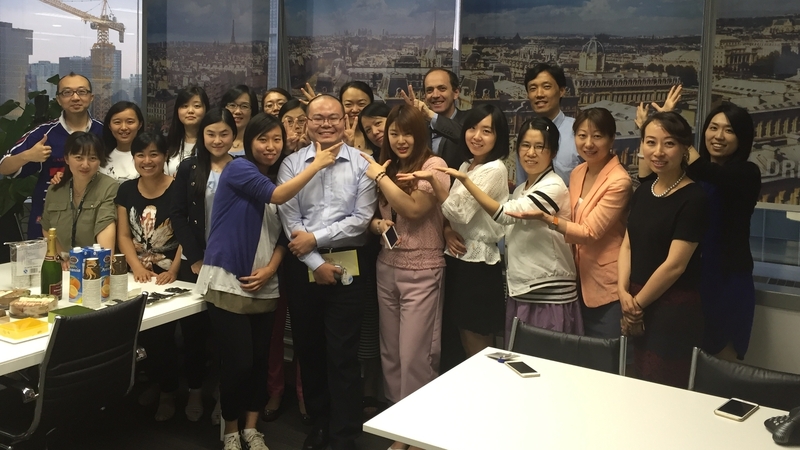 What do you especially like about Groupe Renault? 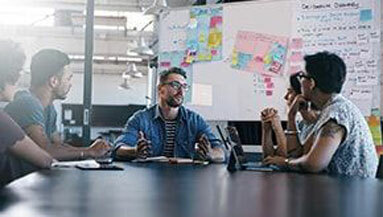 The personal connections that everyone has the chance to make, sharing within the team, the interaction... I’m very Spanish – very communicative – and at Groupe Renault, I find that there’s really a culture of interaction, of solidarity. It’s a really rich environment.